How often are you even using LinkedIn? If you’re ignoring this platform then you’re missing countless opportunities to connect with potential clients and grow your business. 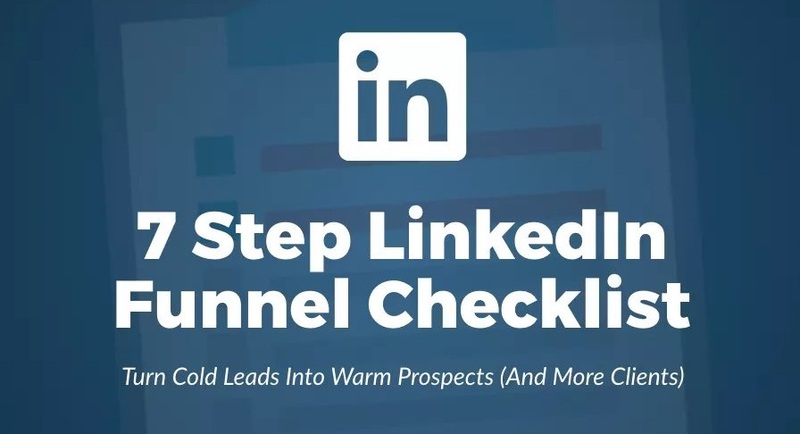 That’s why BD Ventures share his system for identifying, organizing and closing cold leads on LinkedIn. Check out his 7-step process in the infographic below.